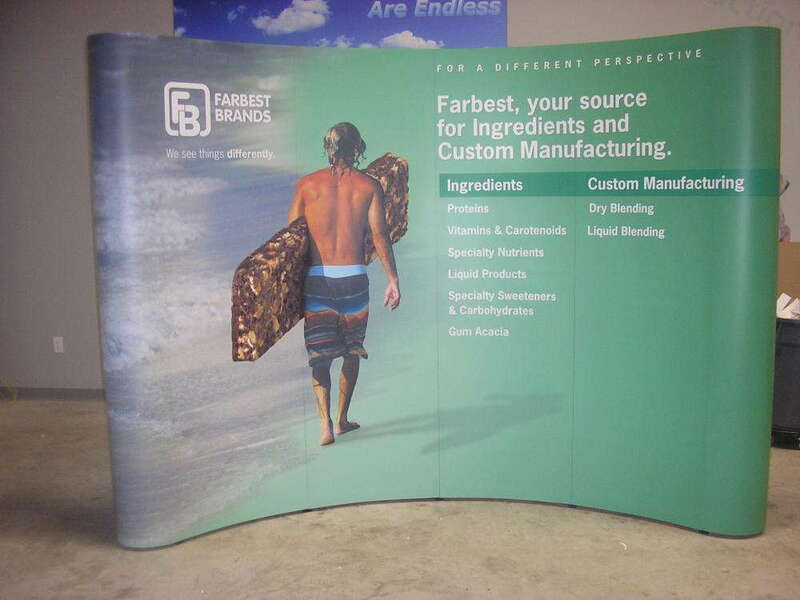 Preparing a portable trade show display to take on the road for conferences, festivals and expos can be an intimidating experience that requires a lot of effort. Fortunately, SpeedPro Imaging of Fort Worth is here to tackle the challenge as your trusted partner. Servicing Fort Worth, Arlington and the rest of Tarrant County, we’re experts at designing and printing large-format graphics, and our devoted and knowledgeable staff will be prepared to handle the rigors of your project. We’ll plot out the best course of action step by step, carefully taking in your suggestions and feedback in order to construct your ideal set of display products. Texas is a huge state with no shortage of entrepreneurs, so you need to show that your business and the services you offer are top of the line. We’ll create for you a functional pop-up trade show display that features vibrant colors, lightweight materials and high-resolution images. 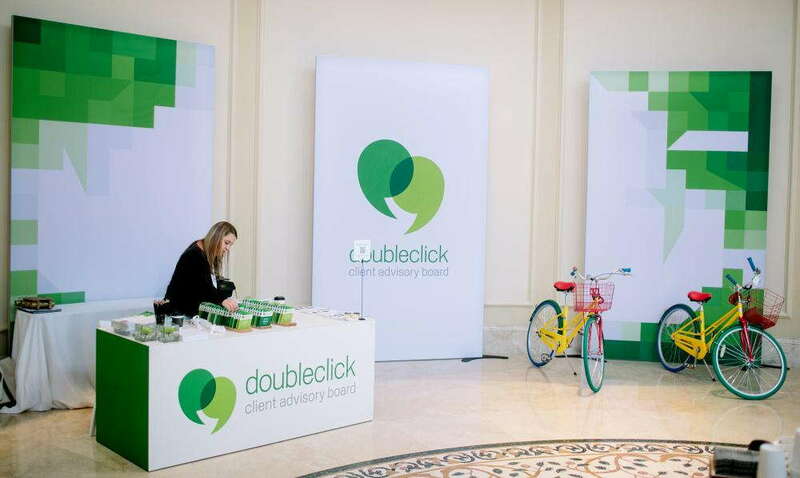 Banner stands: Above all, potential clients, customers and partners need to know who you are. Announce your presence in style with a slew of different retractable banner options. Our products, which can be single- or double-sided, offer a wide array of sizes. Get multiple tabletop stands just a few inches tall, or go big with a tradeshow backdrop. You can select from retractable, telescopic and spring-back stand styles, and we offer three types: economy, standard and premium. Tents: Tents are practically necessities for outdoor events. We offer popup, tubular and inflatable tents in many different sizes. 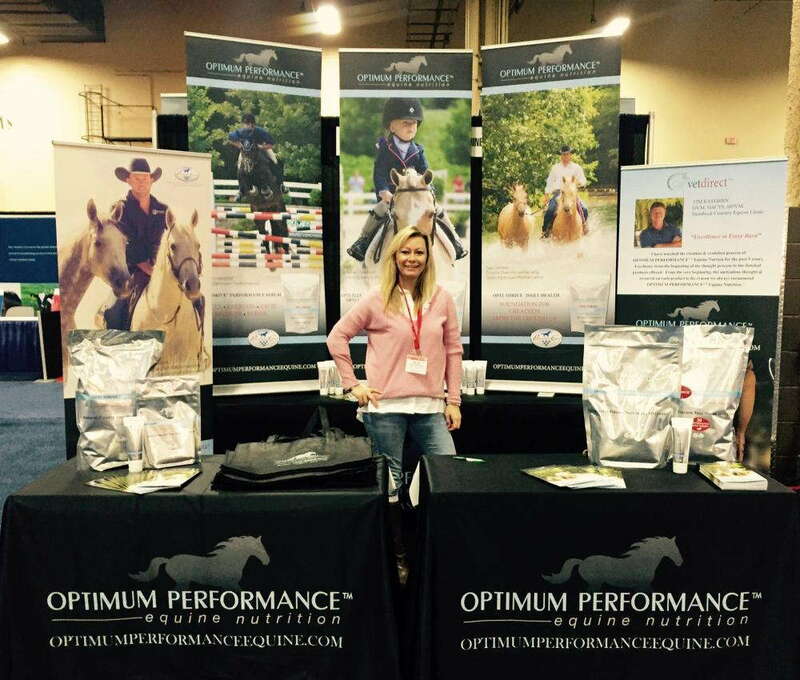 Hop ups: Hop ups are display kits that show off large fabric graphics, which are easy eye-catchers. Requiring no tools, these lightweight displays also come with LED lighting and carry cases to maximize portability. Point of purchase (POP) displays: Our POP displays feature easy assembly and provide an attractive option for selling your products. We offer kiosks, attachable shelving, printed fabric panels, easel back standups and wall displays. We also offer literature racks, trusses and a variety of display lighting! Trade show display booths should accurately reflect the personality and message of your business, and working with us will ensure that becomes a reality. We pride ourselves on our process, remaining collaborative, friendly and understanding. Once you step into our studio, we’re partners for as long as you want us around. Call today to schedule your expert consultation! Our studio is located off of Interstate 820, near Trinity Boulevard.